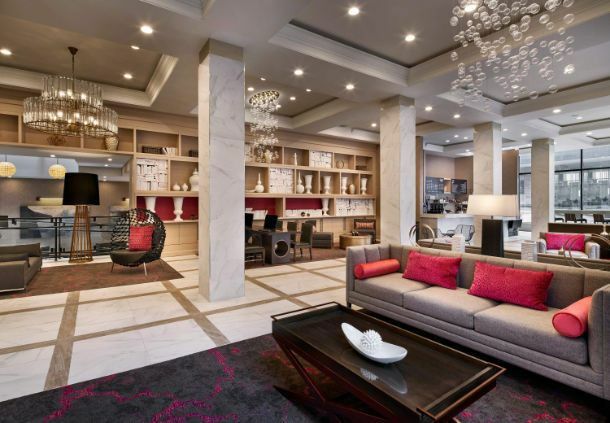 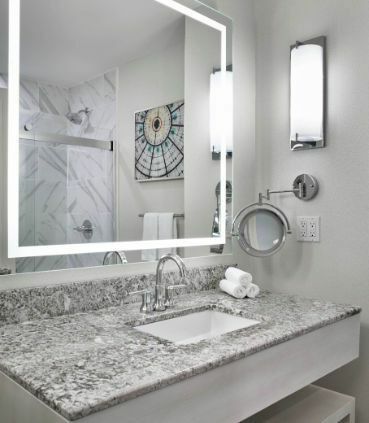 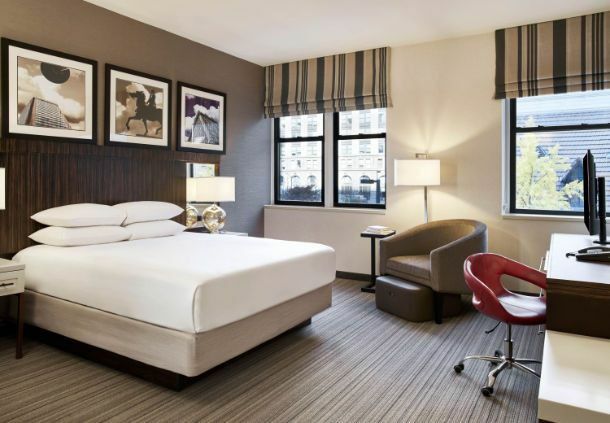 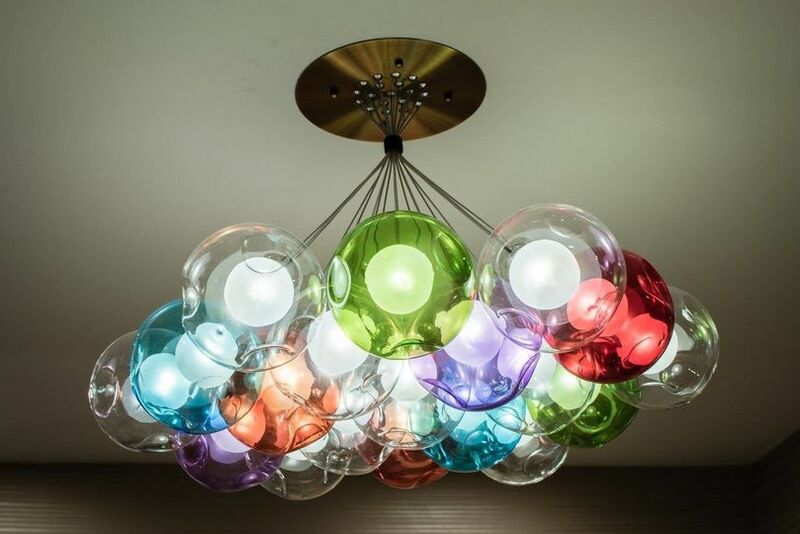 The new Delta Hotel by Marriott Baltimore Inner Harbor offer 150 guestrooms and suites across seven floors featuring a polished urban design aesthetic with pops of colors ergonomic workspaces, and luxurious Delta Hotels signatures towels and bedding. 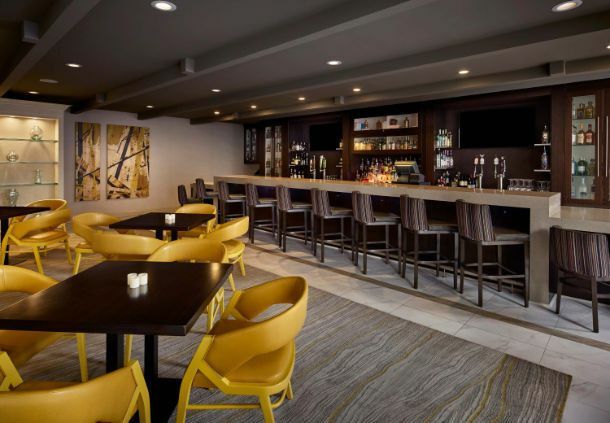 Situated in a historic building built in 1904, the exterior features authentic exposed brick while graphic of iconic Baltimore landmark adorn the hallways celebrating the spirit of the city. 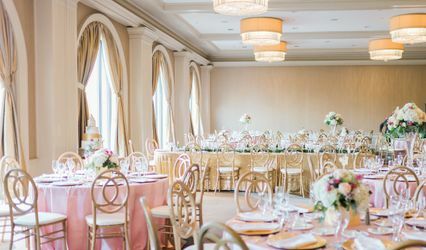 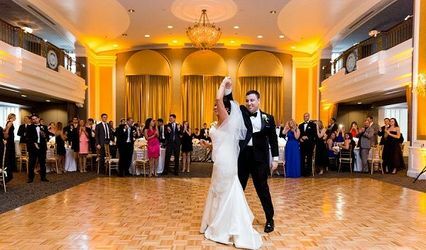 Take your first steps down the isle here at the Delta Hotel for your pre and post wedding celebrations. 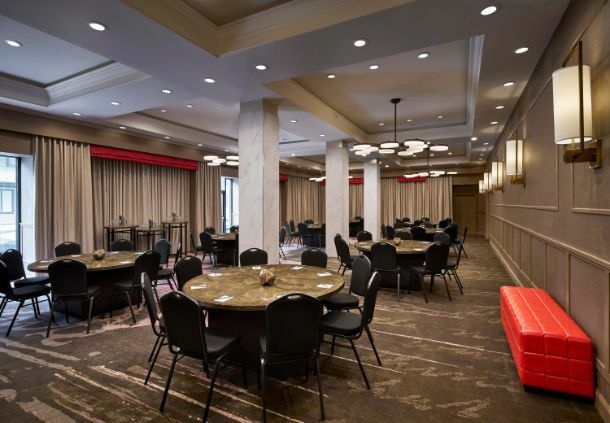 We over 1,820 sq.ft of meeting space for your ideal intimate events. 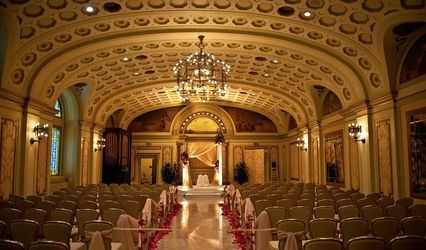 Book your wedding room block here as well and receive a great group rate and complimentary upgrade for the couple.